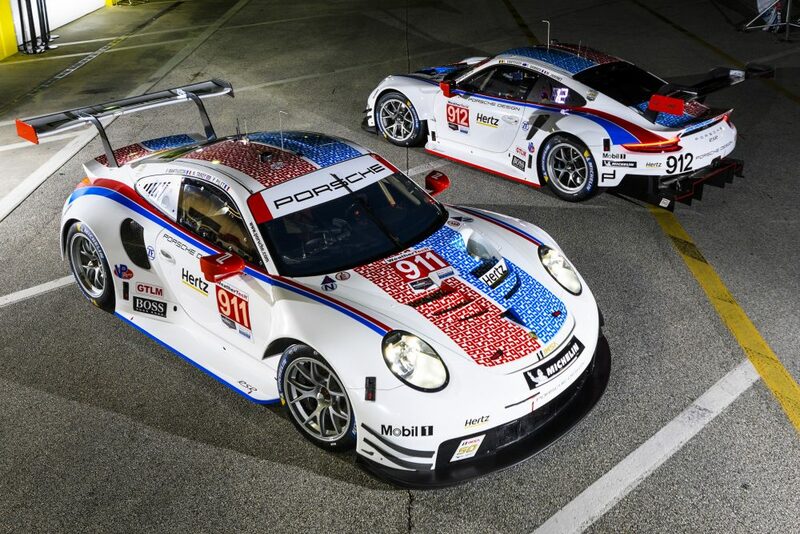 Porsche has revealed its latest commemorative retro livery, with two of its factory-run 911 RSR cars in this weekend’s Daytona 24 Hours to run in Brumos Racing-style blue and red striped colors. The Porsche GT Team has unveiled the special livery, which as well as commemorating the legendary Brumos Racing is also to mark IMSA’s 50th anniversary season. The famous blue and red striped livery associated with Jacksonville, Florida-based Brumos will run on the Nos. 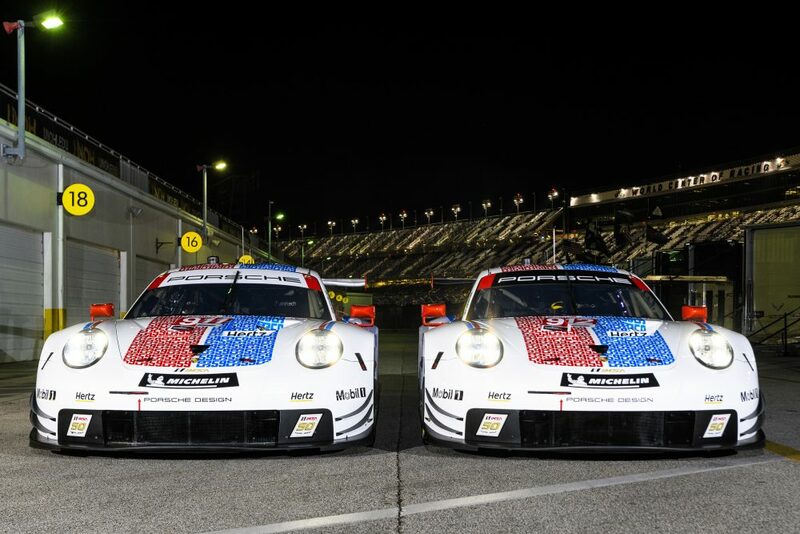 911 and 912 cars in the forthcoming Daytona 24 Hours, which takes place on January 26 and 27. The livery will also feature in the second round of this year’s IMSA championship, the Twelve Hours of Sebring on March 16. The No. 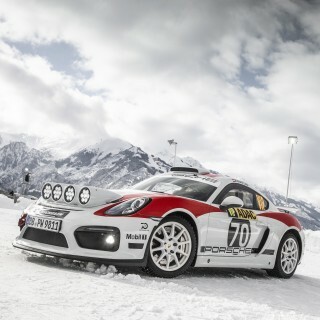 911 car will be driven this weekend by Patrick Pilet, Nick Tandy and Frédéric Makowiecki while the no. 912 team car will be piloted by Earl Bamber, Laurens Vanthoor and Mathieu Jaminet. Pilet’s crash helmet also will be painted in Brumos colors. This is the latest retro livery from Porsche celebrating its motorsport heritage, following on from the marque running historical liveries at last year’s Le Mans 24 Hours race, with the popular ‘Pink Pig’ liveried machine, derived from the 1971 Porsche 917/20, winning the LMGTE Pro class. 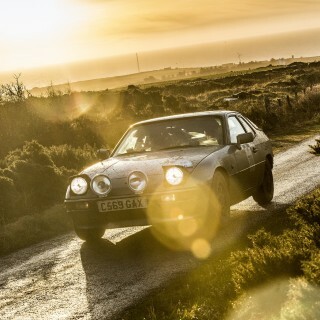 It was followed home second in class by its sister car in Rothmans livery, based on that of the 1980s Porsche 956 and 962C Group C prototypes as well as from its GT cars. Also in North America the factory program ended the 2018 IMSA season with a GTLM class Petit Le Mans victory with a car in Mobil 1 Porsche GT1-98 style livery from 1998. 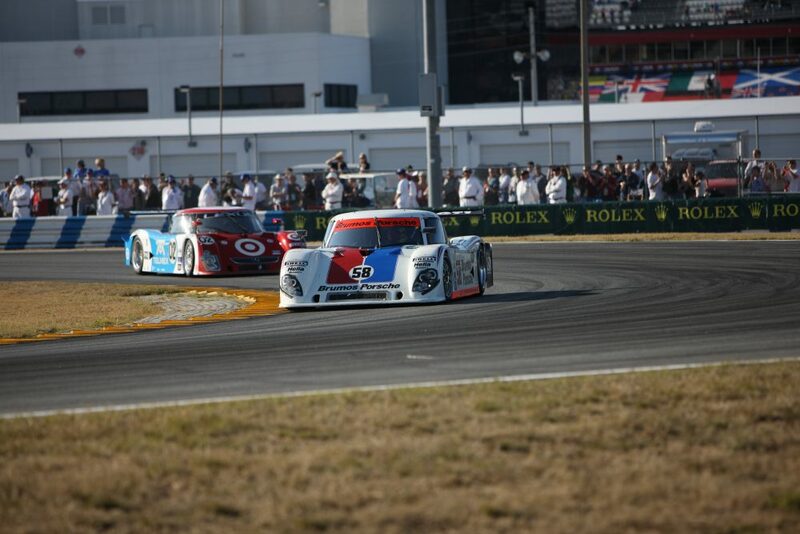 The revered Brumos sportscar outfit has won the Daytona 24 Hours on four occasions. 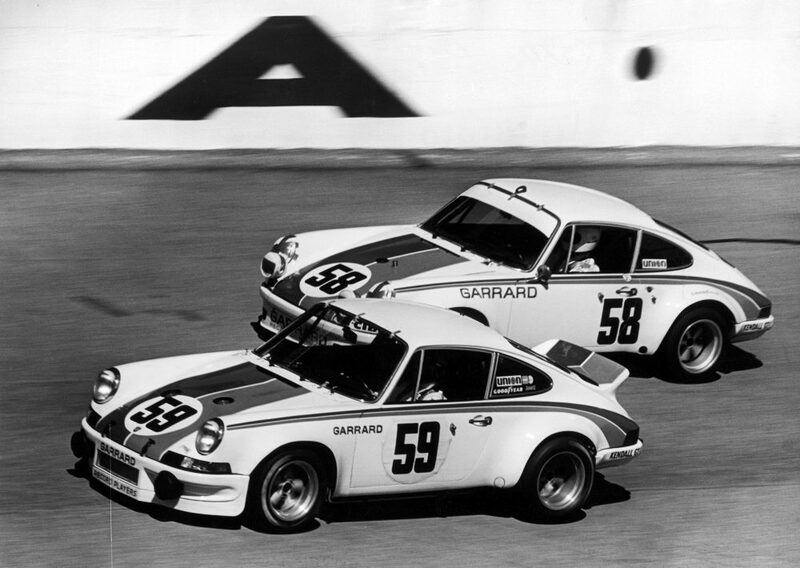 It first took victory in 1973 when Peter Gregg and Hurley Haywood won in a Porsche Carrera RSR, a result Brumos repeated with the same pairing and car in 1975. 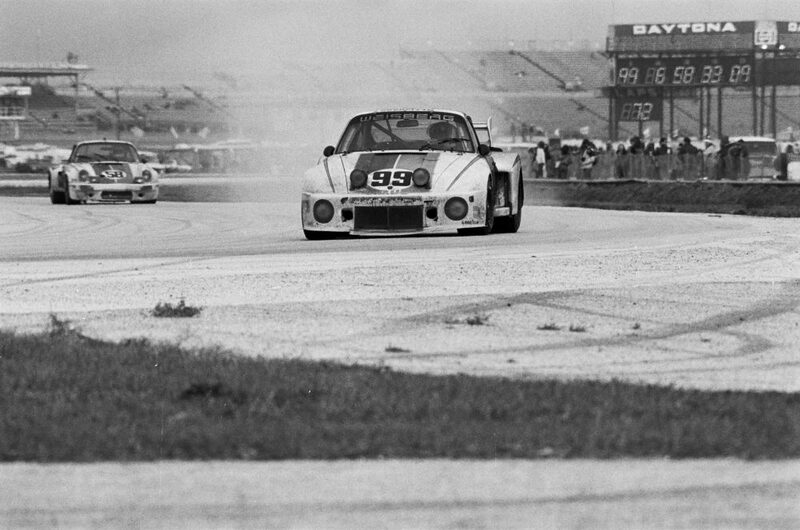 In 1978 Peter Gregg won for a third time with a Porsche 935/77, driving this time with Rolf Stommelen and Toine Hezemans. 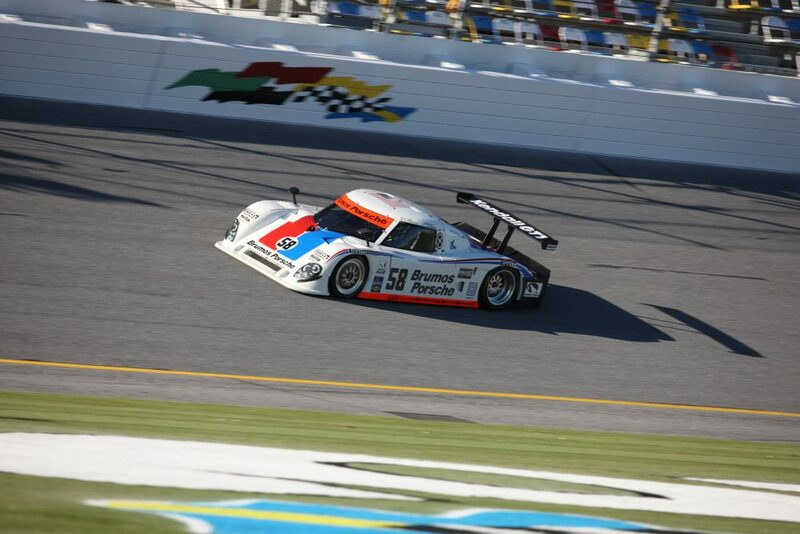 Brumos’s final Daytona win was in 2009 when David Donohue, Antonio García, Darren Law and Buddy Rice won the race in a Porsche-engined Riley Mk XI. 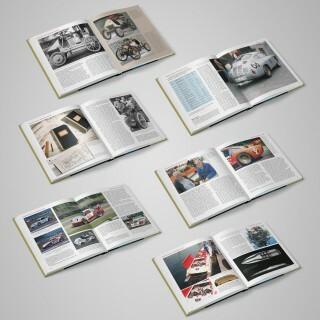 In total Brumos can boast 48 IMSA victories and 15 IMSA championships. 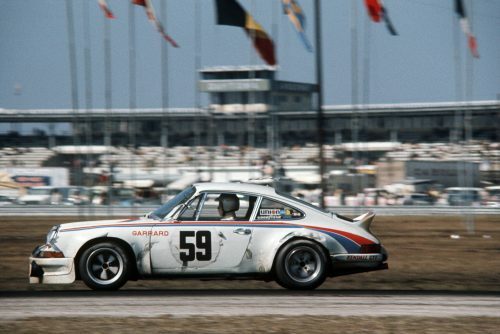 International Motor Sports Association (IMSA) is headquartered at Daytona Beach and Brumos was a founding stakeholder in it, winning the first five of six races in the inaugural 1971 IMSA sportscar season. The retro livery was designed in-house at Porsche, and the blue and red stripes that run from nose-to-tail upon closer examination reveal themselves to be comprised of a closely laid grid of the number 59, the racing number most commonly associated with Brumos Racing and the livery. 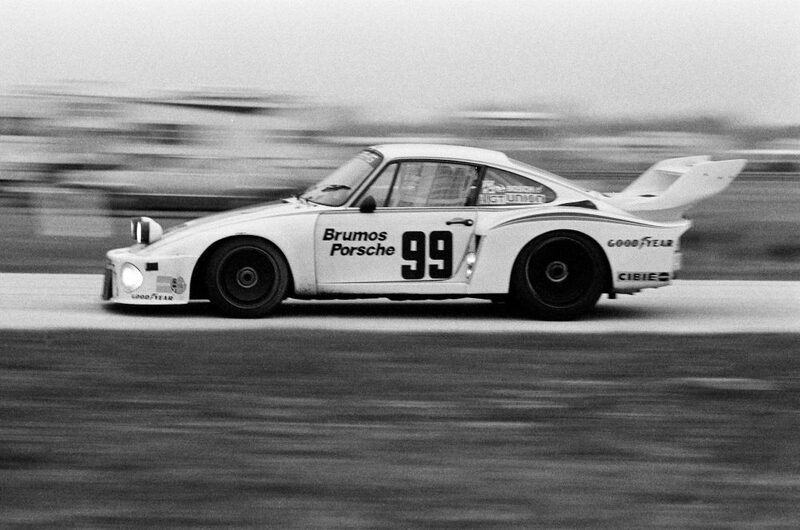 It was the number on the car for Brumos’s first two Daytona 24 Hour wins. 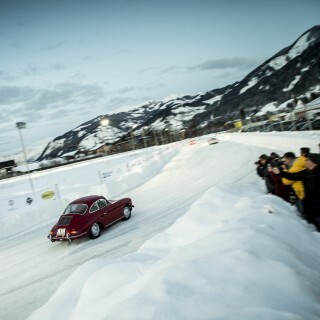 I’m pleased that Porsche has decided to go a bit way back for these events. Hopefully they will not screw it up with all kinds of support sponsor stuff. 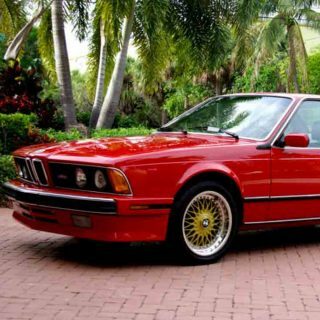 Keep it clean , simple and classy.